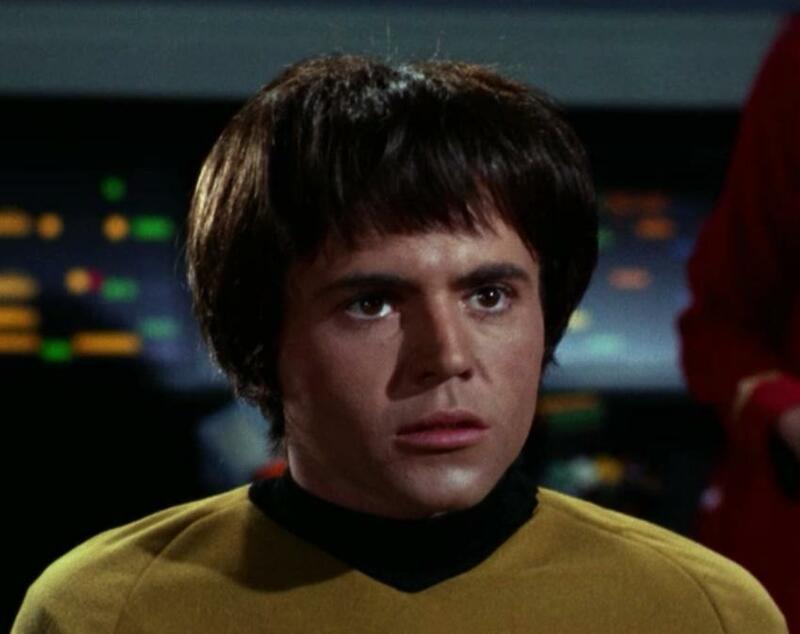 Walter Koenig wore a Beatles wig in four episodes at the start of the second season, filmed in the following order: “Catspaw,” “Friday’s Child,” “Who Mourns for Adonais?” and “Amok Time.” He did not appear in “Metamorphosis,” which was also among the first five to film. 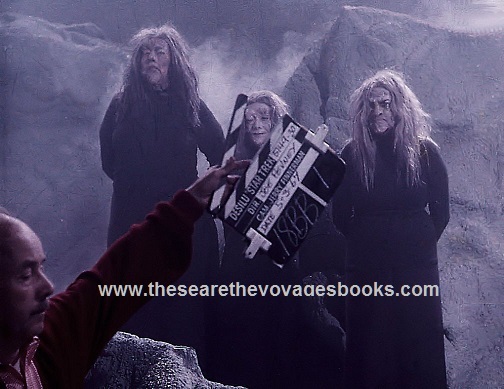 Nor was he in “The Doomsday Machine,” “Wolf in the Fold,” and “The Changeling,” the sixth, seventh and eighth episodes to film. 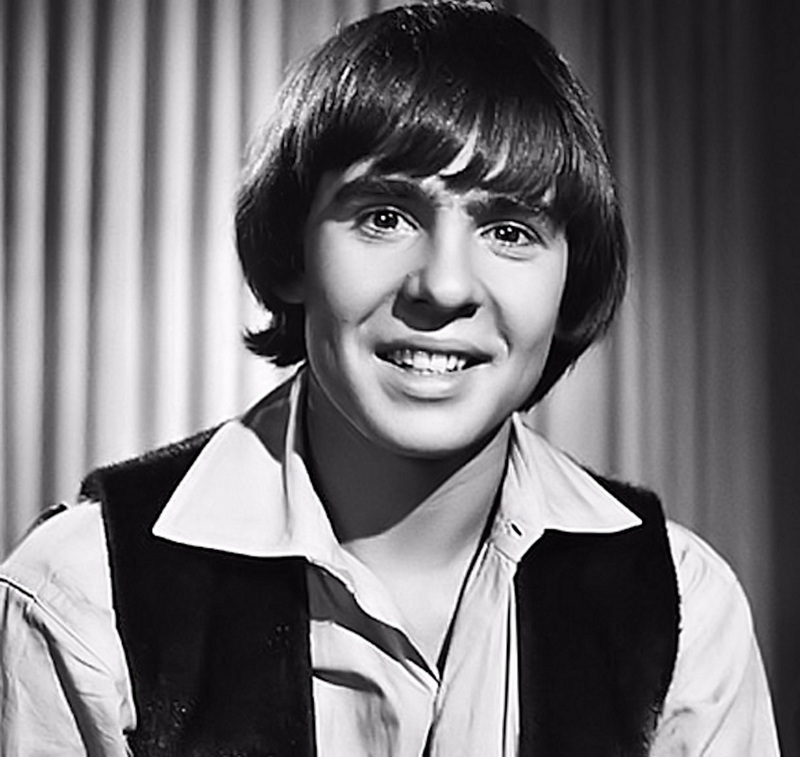 By the ninth, “The Apple,” Walter was back, and it was his own hair this time, having had enough time to grow it out, and thusly qualify him as looking right for the role of the fifth Beatle … or Monkee.